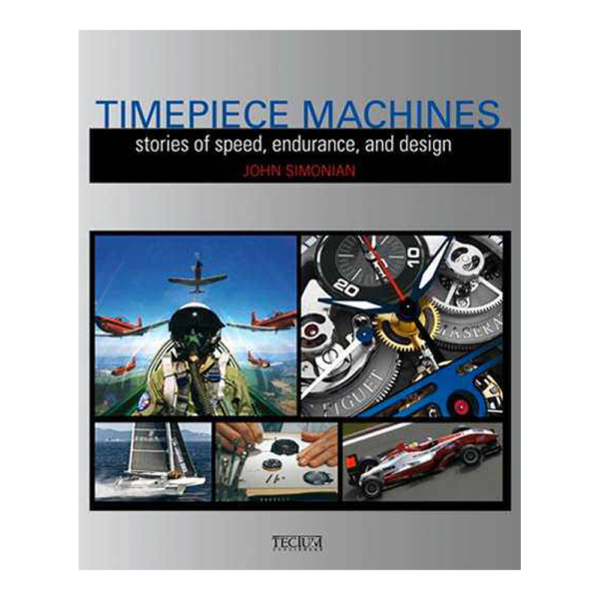 “Timepiece Machines Stories of Speed Endurance and Design” book by John Simonian. In English, Dutch, and French. A unique book that covers the designs of automobiles, yachts, and air travel and how they inspired some of the most revered and prestigious watches in the world. In good condition, a must have book in any horological library. 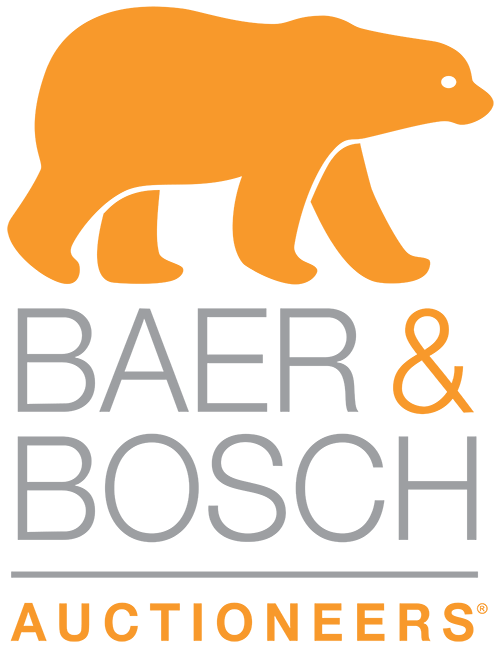 Audemars Piguet, Maserati, Ruben Barrichello, Juan Pablo Montoya, Lamborghini, Blancpain, Bentley, Breitling, Cartier Roadster, Chopard Mille Miglia, Girard-Perregaux, Pininfarina Hyperion, Hublot, Morgan Motor Company, Jaeger-LeCoultre , Aston martin, Parmigiani Flurier, Bugatti, Richard Mille, Perini Navi, Bell Ross and others.